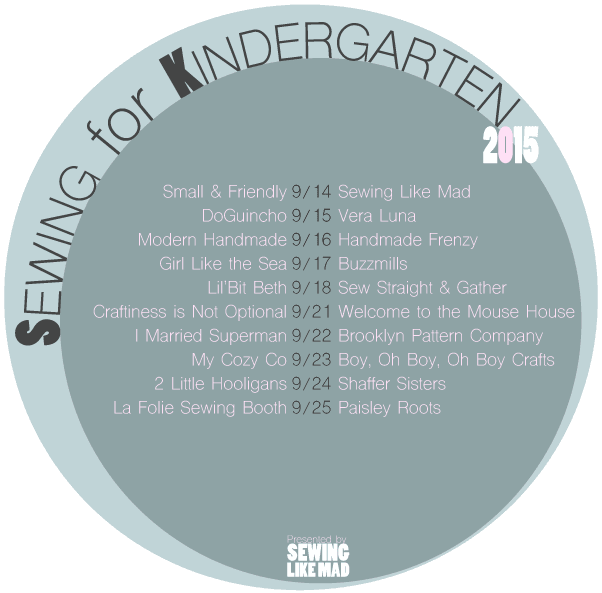 Hello, and a big ginormous welcome to day 1 of my annual series Sewing for Kindergarten. 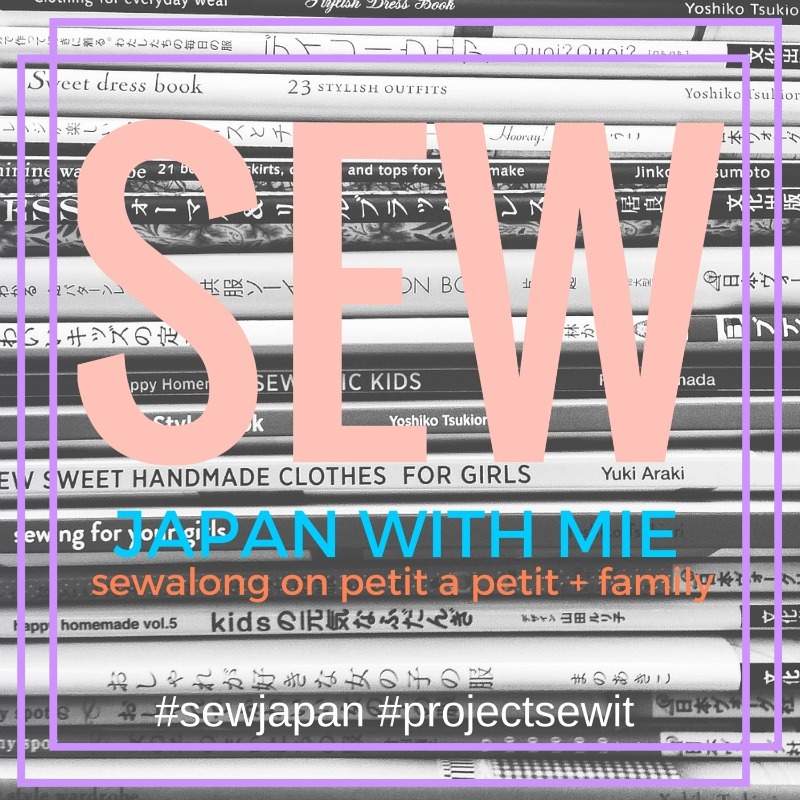 This is the serie's third year and the concept is the same: Sewing bloggers who has kids starting in Kindergarten* this year sews some fun and school appropriate clothes or accessories while they sprinkle their post with a little bit information about how they and their Kindergartner feel about this big, exciting and maybe slightly scary change in life. *Which in my definition means first year of mandatory school although I know that is a bit of a grey zone and rules and traditions are different from state to state and country to country. See the complete line up of amazing ladies in the end of this post. You will for sure be as excited as I am when you see who I have snatched up for the next two weeks. Let's get started with the first participant who is Carla from Small & Friendly. 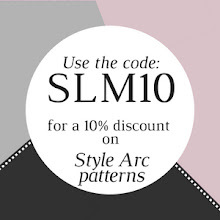 Small & Friendly is not just a sewing blog, I guess you can call it a lifestyle blog. You can find posts about her latest vacation spot, homemade baby food and the cutest DIY's. I absolutely love her style and I'm sure you will too. I 'met' Carla when we both contributed to Stylo Magazine's 4th and latest edition. Carla showed us how to create your own fantastic fabric. See that post HERE. For her post for this series she has made a blanket and pillow tutorial. 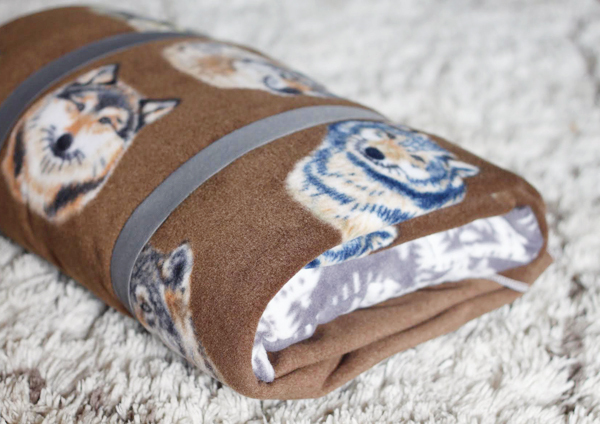 Her son choose the wolf fabric and I'm sure he will feel well protected during rest time in Kindergarten. Go see the post and tutorial HERE. The second participant is....yeah, that me, ha. 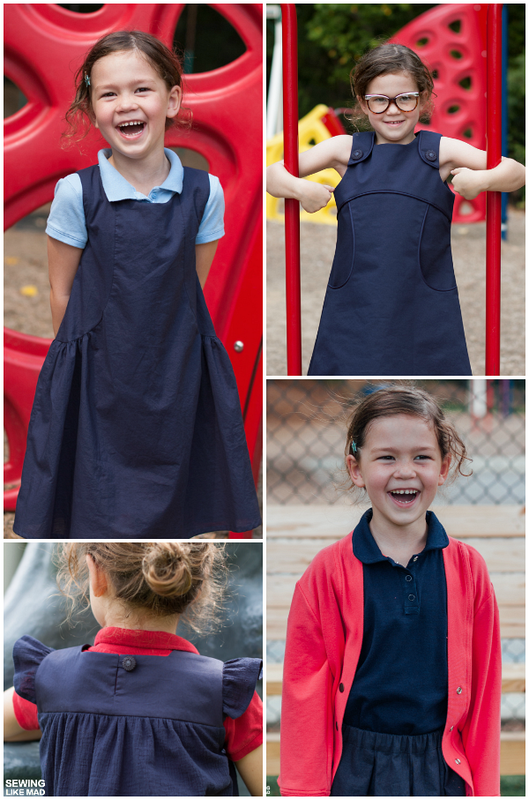 My youngest daughter started in year-round school with a dresscode this July and I have basically sewn school clothes since June. I'm showing you four of those outfits is my post which I choose to make separate from this introduction post.